I’ve been posting a lot lately about tips and trick you should do on Instagram to gain more followers. 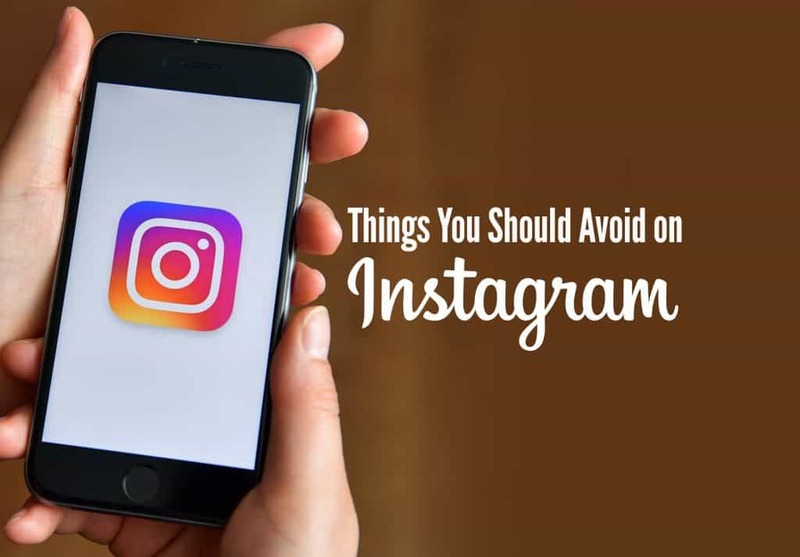 Today, I’ll be providing you with the opposite – the things you should avoid on Instagram to ensure you don’t get un-followed. Though these examples are not carved in stone, they help a lot. And, you can observe them on successful Instagram profiles. So, without further ado, help yourself and learn a thing or two. If ever you’ve been doing any of these, now might be the time to change. Okay, let’s make it clear, there is nothing wrong with taking selfies and posting them on any social media. The only thing that makes it awful is when you do it too often. How much is too often depends on how many pictures you have already uploaded on Instagram. If you’ve posted about a hundred and about 80%, much worse100%, of them are selfies, then it might be the time to change that. People love to see your face, but pouring it all over their screen is quite a handful and may lead to unfollows in the future. You know what they say… too much of something is bad. The ideal number of selfies should be, at a maximum, half of all your content. There is so much to share, don’t focus on one aspect, the world around you is full of wondrous things that people would love to see. They already know your face, so give them your story and more people will follow you on Instagram. Instagram makes it easy for your post to engagements by simply using hashtags. Hashtags are responsible for making your post seen in public, and it is quite often the only way. However, if you abuse it and make it very spammy, it will lead to dislikes. They are there to tag your content to the appropriate category, but placing them everywhere is quite a mess. Limit your hashtags in a single comment to avoid making it look bad. Keep it clean and in a single niche as much as possible. If you’re into sports, everything about sports is okay, don’t put them on social media. 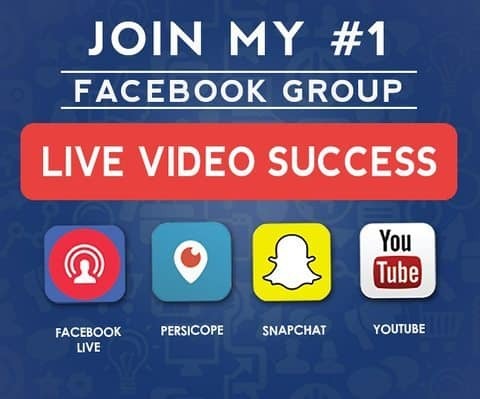 Match them correctly, and you’ll get more follows quickly. Above all, you should never rant on Instagram. Even if you comment, make sure you are not ranting or insulting anyone. I’ve seen a few people commenting negative things just for the sake of it – which is wrong. I understand the criticism, but it should be done in a polite or modest way. Not so that you will be using foul words just to let that person know he’s wrong. This, when seen by your followers will surely give them a very bad impression of you, and you would not want that to happen. Keep things nice and positive – as much as possible.